Attached you will find this week's Week Ahead. Please note the highlighted sections as they are changes to the outline schedule. Please note the corrections on 4/19-4/21 we will not have practice due to the Easter Holiday. 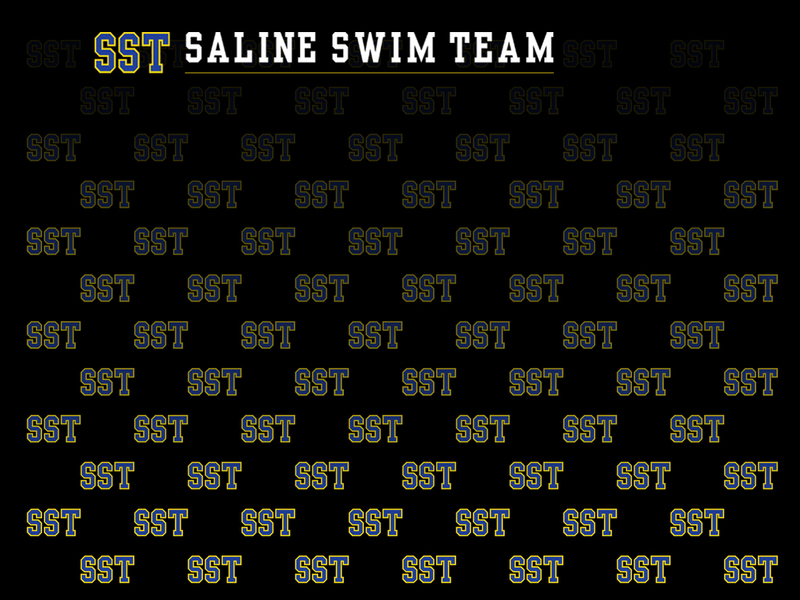 Suit fitting/ Gear Sale - Serious swimmer will be at SHS on 4/22 from 6-8 pm so you can take care of any of your swim gear or suit needs. Updated Schedule outline - Schedule outline through June 16th is attached. In addition please note some permanent changes to weekend schedule highlighted in blue for the schedule through May 26th.